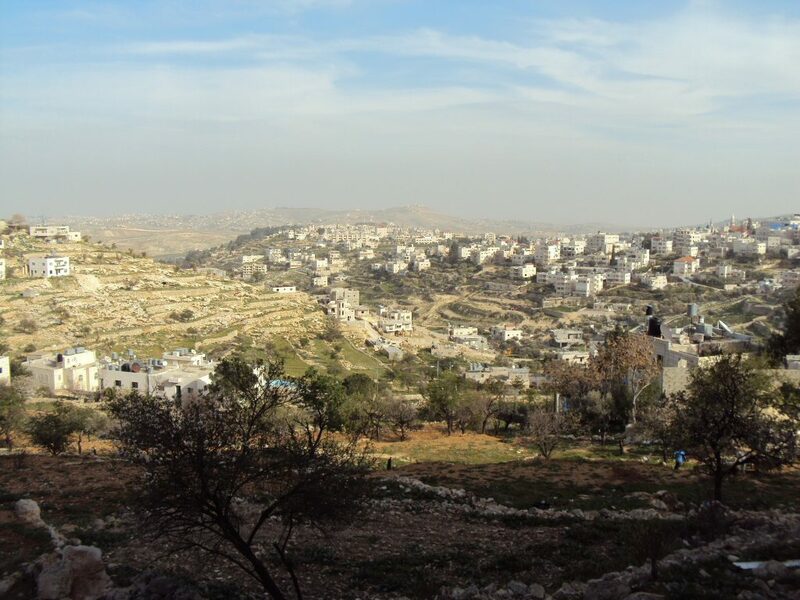 What are the priorities for the Palestinian Institutions in relation to climate mitigation and adaptation actions? The State of Palestine is impacted by climate change through expected rainfall decline and temperature increases, which will aggravate the problem of land deterioration and desertification – compromising the agricultural production and endangering food security. This may have socioeconomic implications in terms of increased poverty and social instability. Internal dislocation and migration to the urban areas and internal disputes on the use of the very limited water resources are expected. Other possibilities include an increased frequency of natural disasters resulting from draught or extreme climatic events, such as storms, floods, sea level rise, heat waves and drought. The Programme of Assistance to the Palestinian People of the UNDP (UNDP/PAPP) aims to enhance capacities of Palestinian governmental institutions to mainstream and address the challenges of climate change in the areas of adaptation, mitigation and reporting. Under this assignment, the national capacities of Palestinian institutions with regard to the short and long-term environmental and climate change needs were assessed. Capacity building priorities were identified and a Capacity Development Program/Plan (CDP) for these relevant institutions was proposed. In Phase 1 a Capacity Assessment (CA) of a group of government institutions with a view to planning, formulation, management, implementation and monitoring and evaluation of climate change adaptation/mitigation programs was conducted. Based on a wider stakeholder assessment, secondary stakeholders were identified that were also to be considered during the implementation of the assignment, i.e. the CA and CDP, but at a less intensive level. A CDP for climate change adaptation based on the emerging priority capacity development needs identified during the CA, addressing also mitigation aspects where there are overlaps and synergies, was developed and recommended in Phase 2.